Friends! 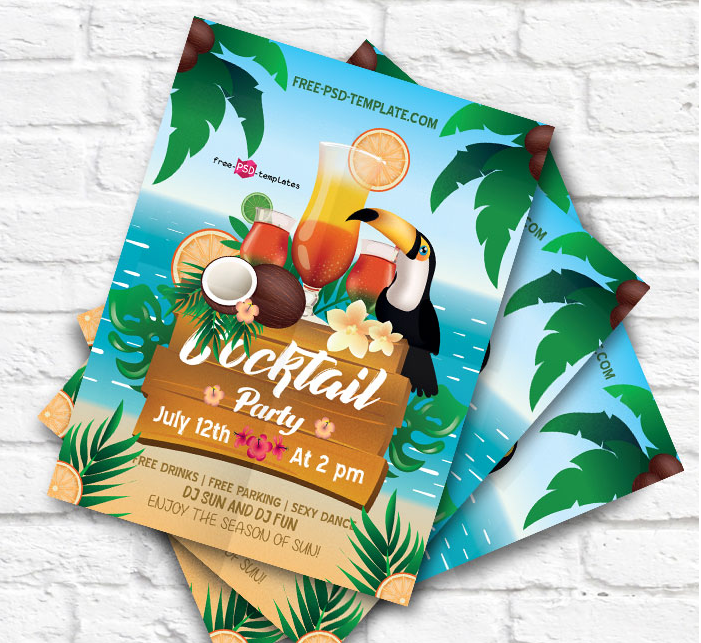 Don’t miss this Cocktail Party Flyer PSD Template! It’s fully layered and well organized, so it allows you to customize according to your needs and get the desired result in no time.